The DISRUPTIVELY INNOVATIVE Team at ReaLifeSim is pushing the boundaries of traditional clinical simulation education, AGAIN, with their NEW unique Mixed Reality IV Training. 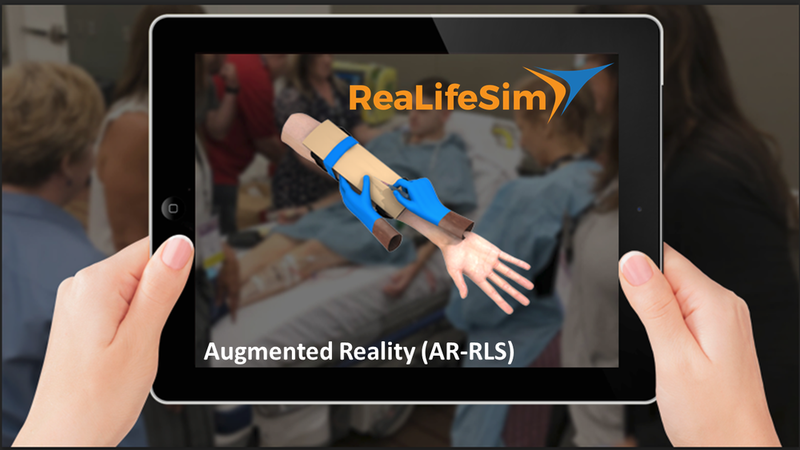 Their new Augmented Reality ReaLifeSim IV Training system (AR-RLS) uses the wearable ReaLifeSim hybrid simulation IV Trainer, real-time digital information integrated into the individual’s visual environment, and a tablet or smart phone. Realistic. Interactive. Immersive. Augmented Reality. Mixed Reality. AR-RLS provides a realistic platform to work under the pressure of practicing while experiencing the influence human factors on hands-on and interaction communication skills. AR-RLS software runs as an app for easy updates. The AR component helps students to better comprehend spatial relationships, deepen knowledge, and strengthen patient care in a highly interactive virtual and physical environment. AR and safe hands-on skills practice on a SP (or manikin) with authentic haptic, visual, and interactive feedback are combined in this mixed reality learning environment. How does this benefit learners and enhance the quality of care? Augmented reality (AR) is no longer a tool used only in the gaming world or entertainment sector. It’s an innovative tool with the capacity to mitigate safety risks and help save lives in the healthcare industry. Numerous studies indicate AR is useful because it helps the healthcare learner to understand spatial relationships and concepts, to acquire skills and knowledge, to strengthen cognitive-psychomotor abilities, and to shorten their learning curve and prolong learning retention. This mixed reality experience, integrating and overlays virtual elements over the real world. On our new IV Trainer, AR takes the form of 3D images visible to the user on the tablet or smartphone. The wearable AR-RLS helps educators effectively provide multi-modal strategies in clinical simulation skills training and “real life” scenario-based, inter-professional education during which learners safely experience the influence of human factors. It increases subjective attractiveness by providing students with authentic simulated experiences. 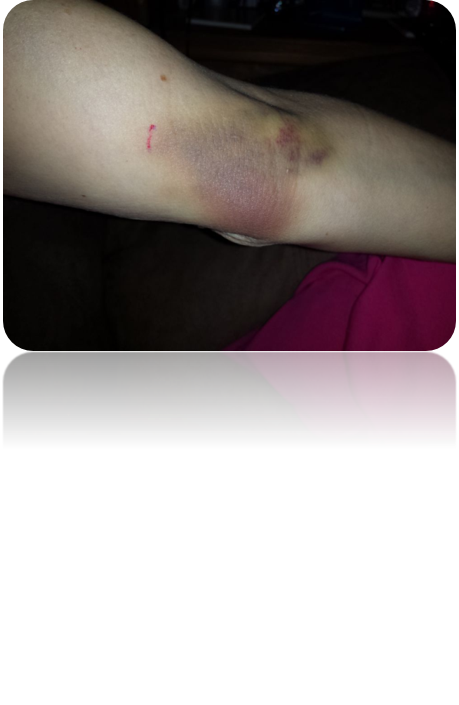 It's NOT "Just an IV" - Just Ask A Patient! One of the most commonly performed procedures during a hospital admission is placing a peripheral IV. A delay in establishing vascular access can result in a delay in the administration of a fluids and/or medications. Patients frequently experience delays in diagnosis and initiation of treatment. No one wants to delay treatment. No one wants to hurt patients. Providers need more realistic clinical skills practice. 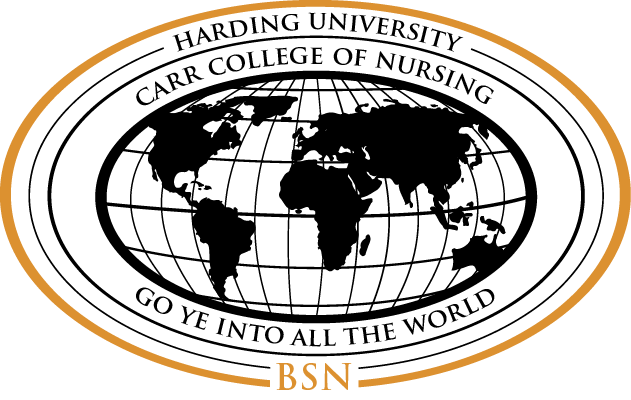 “Even though it is a prevalent, technically difficult, and invasive procedure, most health care practitioners, who have not been trained as vascular access experts, receive little substantive peripheral vascular access education, training, or opportunities to practice skills until competent.” Simulation in Health. 2016 Dec; 11(6): 376–384. Traditional students are not getting the practice needed during training, to be skills competent when they begin their jobs. Working nurses report they don’t feel confident with just one annual IV training. 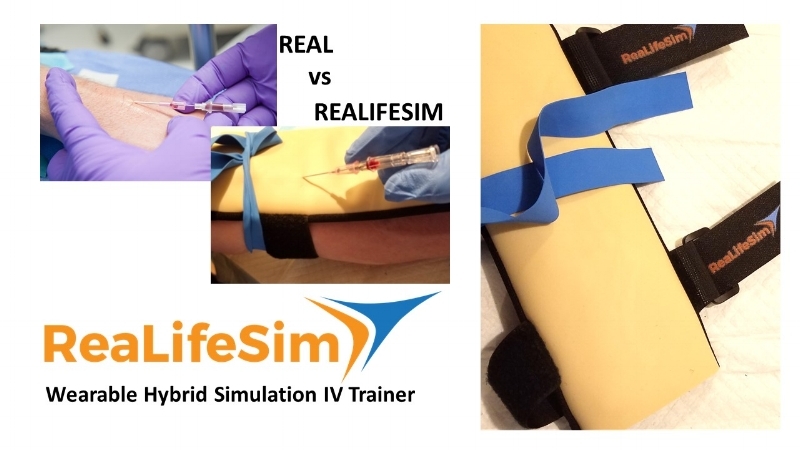 ReaLifeSim can help you by providing more realistic "train the way you treat" opportunities with ReaLifeSim wearable IV trainers. 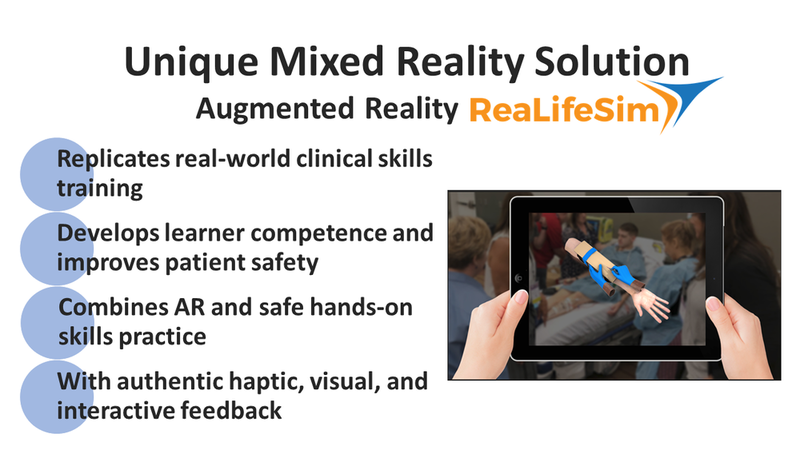 Wearable ReaLifeSim products provide realistic, safe skills practice on real people (or manikins) teaching proper hand positioning, IV catheter manipulation, patient interaction, and situational awareness in a variety of environments. ReaLifeSim Wearable IV Trainers are the Vascular Access Trainer of choice for EMS World Expo 2018 Clinical Challenge and the EMS Patient Safety Boot Camp. Emergency Medical Services (EMS) provide our communities with incredible life-saving medical care any time of day, every day and in every possible environment and circumstance you can imagine. Whether it’s illness, injury, accident, natural or man-made disaster, these men and women, many of them serving in volunteer positions, make our health, safety and well-being their #1 priority. And, they may perform their, often heroic, efforts in the light of day or dark of night, blistering heat or bone-chilling cold, desert dry or torrential rain, in a quiet room or a noisy intersection. We, at ReaLifeSim, salute these “angels among us” for their commitment and dedication to helping their neighbors, near or far, when they need help most. Just like the EMS teams they serve, ReaLifeSim IV trainers work in any environment. We are proud to provide wearable, durable IV trainers that go everywhere they go to practice their skills. Like you, we're thankful for the development and reach of Telemedicine - assistance from a distance is a great option to have. Fewer high acuity patients are being transferred to the emergency room and local healthcare professionals are expected to provide care under the guidance of the telemedicine team. We help nurses develop and maintain competence and confidence in essential IV skills with wearable ReaLifeSim IV trainers. ReaLifeSim IV trainers were created by nurses - for nurses, to develop and maintain IV skills competency. They provide safe IV insertion skills practice on a live person while interacting with them as they would in a real-life situation. Practicing with ReaLifeSim (for even just a few sticks) can help polish those skills and regain the confidence needed before going into the room with a client. ReaLifeSim trainers are durable, portable, and have an easy 5 minute setup, so they are being used on all shifts, any day, any time. I'd love the opportunity to chat with you about our approach to clinical education. Here's my contact information. I'm happy to speak with you at your convenience. “My nurses are more competent and feel more confident as a result of training with ReaLifeSim." Members of EMS teams, whether EMTs at the basic, intermediate or advanced level and paramedics - all learn, enhance and maintain their skills and confidence through training and repeated practice. The more realistic the training, whether in terms of equipment, process, roles, team communication, scenario or environment, the better the experience and the more engrained the lessons learned. ReaLifeSim wearable, hybrid IV Trainer is designed to be worn by a live person, whether a fellow learner or standardized patient, to enhance the realism of this essential clinical intervention skill. It can also be used with a manikin. The protective layer under the simulated skin ensures the "patients's" safety, while successful IV catheter insertions permit the learner to experience the "pop" of the catheter penetrating the skin and entering the vessel producing a blood flashback. This is done working on a live person, as it would be in real live, providing opportunities to interact with the patient and team. 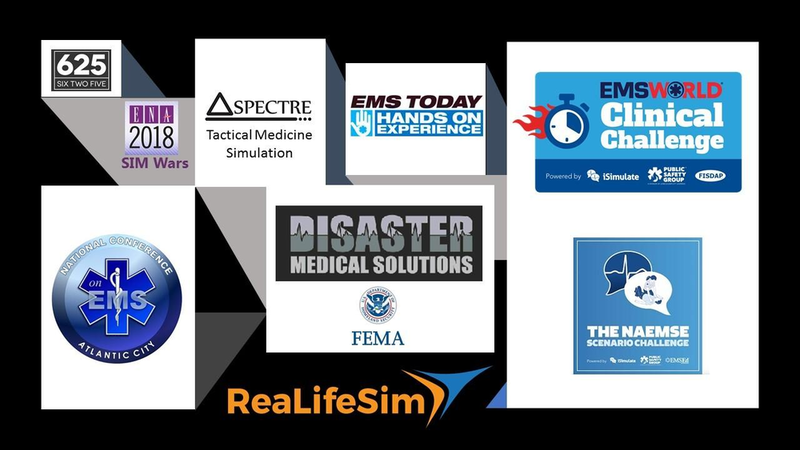 The added realism of ReaLifeSim trainers helps ensure skills and confidence are at the highest level when they are needed. When clinically challenging scenarios require IV realism, experts use ReaLifeSim. Some final thoughts as we wrap up an exciting Simulation in Healthcare Week 2018. 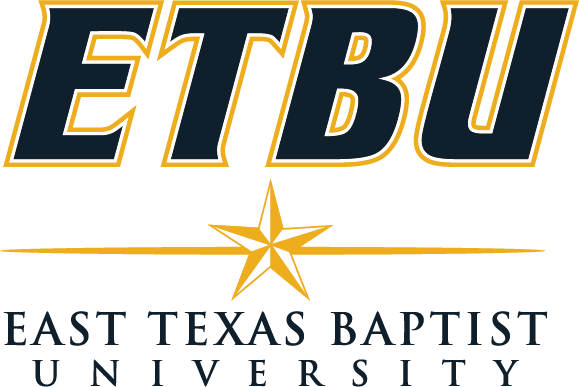 We trust excitement was generated not only by what you saw others doing, but also by what you and your organization have accomplished, as well. In the effort to keep moving forward we can, occasionally, lose sight of just how far we’ve come. One of the healthcare buzzwords of the past, but always pertinent, is “holistic”. The holistic philosophy considers the mind, body, spirit and emotions of the individual. What the holistic approach has taught us is fixing the broken part is not enough. Delivering quality healthcare must address the mind, spirit and emotions, as well. As members of the simulation community, we are proud of our collective efforts in advancing the effectiveness, efficiency and safety of healthcare delivery. Through the expanding use of standardized patients, interprofessional training scenarios and the burgeoning application of virtual and augmented reality platforms, simulation in healthcare is continually widening its holistic approach. At ReaLifeSim and VetReaLifeSim makers of wearable IV and blood draw trainers, for human and veterinary medicine, we believe the “train the way you treat” philosophy, underscores the holistic approach consistent with the many efforts highlighted this week. We salute you all.